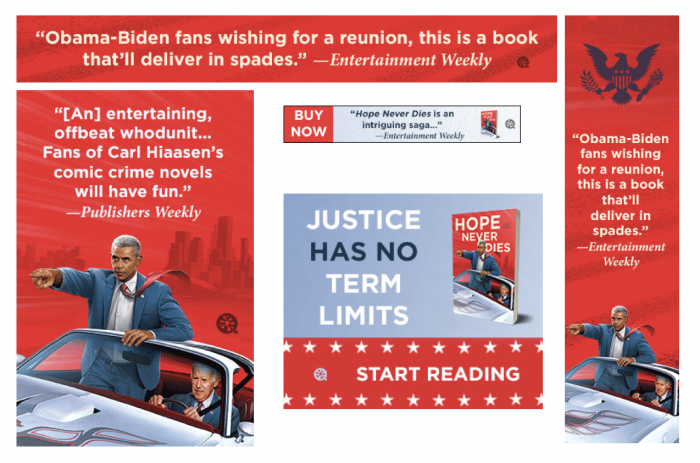 Written by New York Times bestselling author and screenwriter Andrew Shaffer, Hope Never Dies brings the 44th President and VP of the United States together to fight crime and save America. Part noir thriller and part bromance, the two travel from “the darkest corners of Delaware, traveling from cheap motels to biker bars and beyond, as they uncover the sinister forces advancing America’s opioid epidemic”. Christopher Farnsworth, author of The President’s Vampire and Red, White, and Blood, says it best – “This may not be the buddy-cop adventure America deserves, but it’s the one we need.” Other notable books from Shaffer (that we can’t wait to read) are Fifty Shames of Earl Grey and the must-have guide How to Survive a Sharknado and Other Unnatural Disasters. Quirk Books came to us with the goal of reaching entertainment sites like The A.V. Club and E! Weekly, as well as political & news sites with a left leaning slant. In addition to their requests, we added in fans of TV shows like The Colbert Report, The Daily Show, and The Last Week Tonight with John Oliver, as well as NPR listeners and readers with a strong interest in reading articles about Obama and Biden. 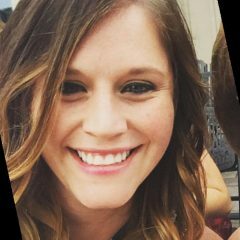 Using our lexicon targeting, we also targeted fans of liberal podcasts like Pod Save America, NPR politics, Slate Political Gabfest, and The Weeds. We even reached people interested in Obama-Biden memes! 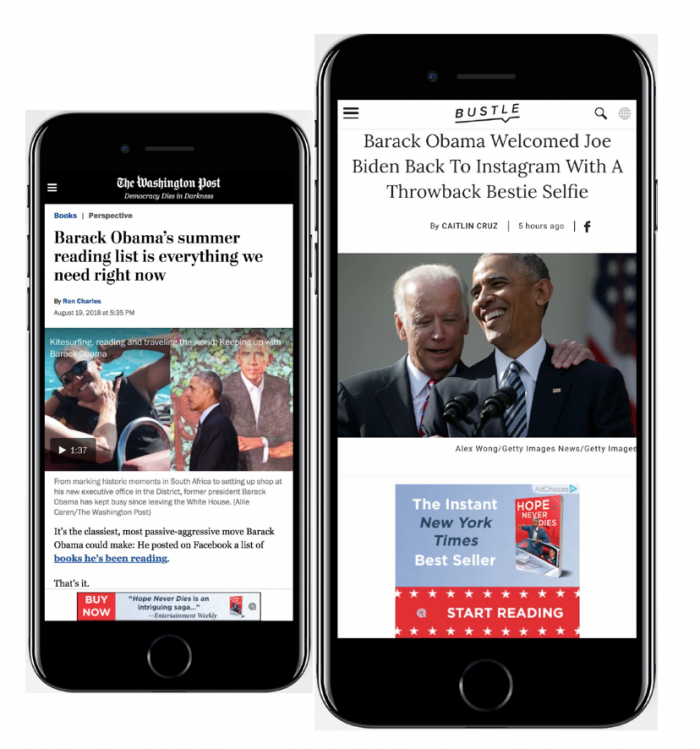 The campaign included both native and banner ads, as well as our popular proximity units. 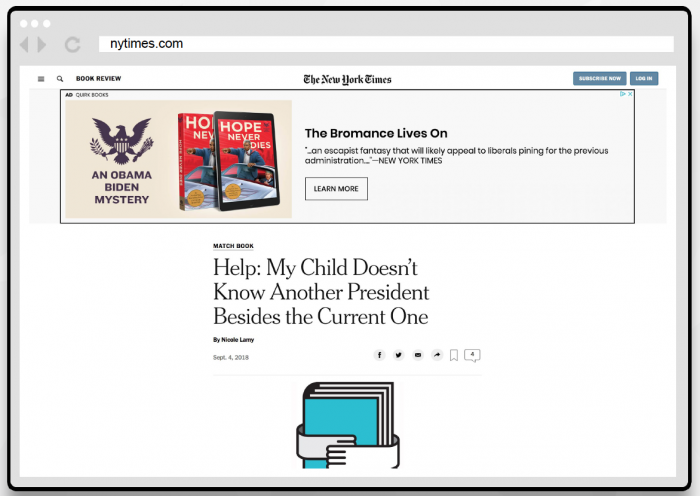 The proximity portion reached liberal and humor/satire readers who have recently visited or were real-time shoppers in places like indie bookstores, Barnes and Noble, airports, train stations and subways in the big cities! 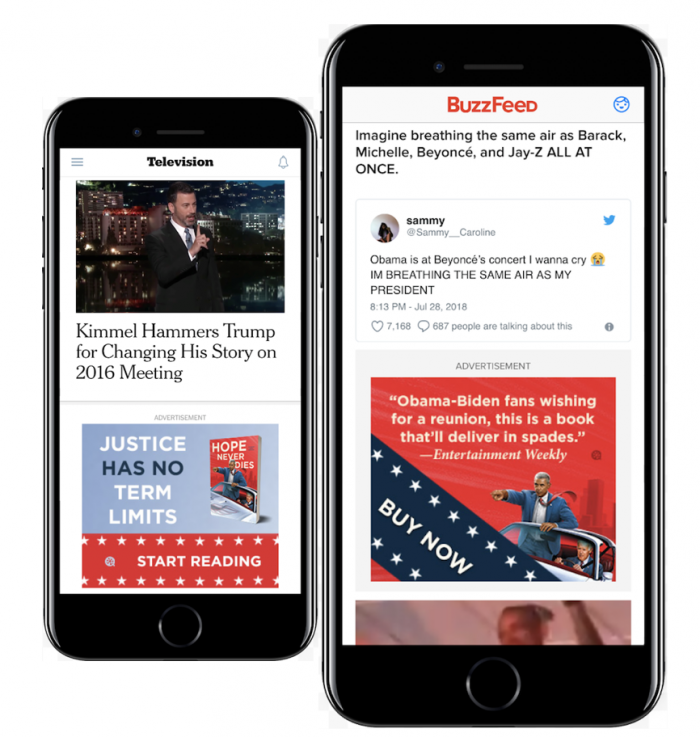 We love using this three prong approach to increase awareness and engagement with multiple ad units across multiple devices. 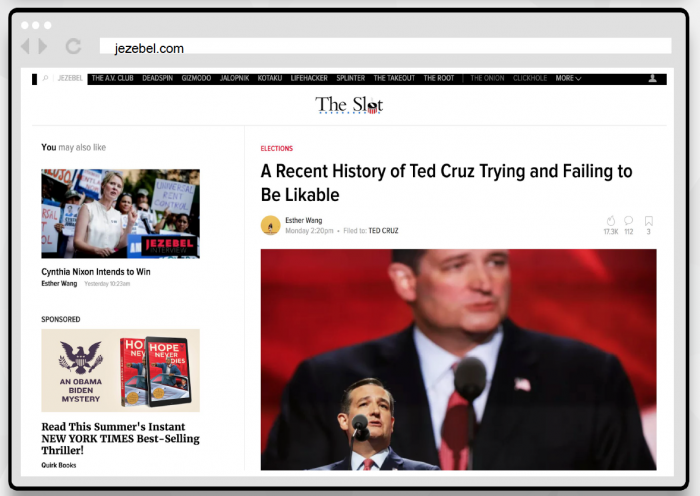 The ads ran on top-tier sites including Politico, Jezebel, NY Times, Slate, USA Today, TIME, People, Bustle, Washington Post – and The A.V. Club and E! Weekly! The campaign began in the beginning of July, with the client requesting a second run into September to keep the momentum going. At the end of the first run, the banners / natives finished with a strong .25% CTR and proximity at a .27% CTR. For the second run, we focused primarily on the native + proximity ad units, and also zeroed in the strong engagement from our read alike audiences, along with humor & satire fans, people who donate to liberal political causes, and fans of humor TV shows like SNL. The second campaign finished with a stellar performance – proximity ending twice as strong at a .44% CTR, and native at a .32% CTR! 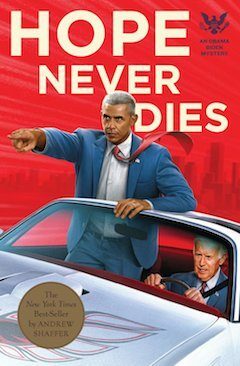 If you’re ready for a new mystery with a little bromance, be sure to check out the Hope Never Dies: An Obama- Biden Mystery here. And if you’ve got a stellar book you’re ready to promote, you know where to find me → marybeth@adbiblio.com.